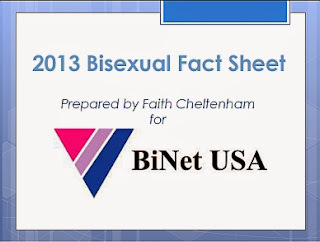 The fourth annual BiNet USA partnership with GLAAD for #BiWeek is fast approaching. We have designated September 17th to the 24th as #BiWeek! The bisexual activist community is filled with so many young, innovative minds begging for greater intersection and representation. They're gripping discourse by the horns and dissecting the nuances surrounding it. These youth are, as cliché as it sounds, or future. There are more young bisexuals realizing who they are every day, realizing they don't have to be ashamed, changing the game and refusing to stay silent. 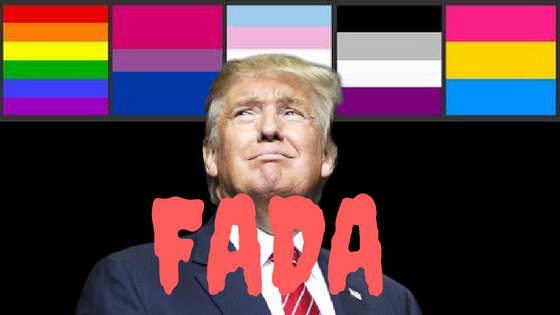 All I can hope for is that these young people, generously including myself, are able to find our way into positions where we can place more power behind our movements and celebrate the diversity and unique experiences of bisexuals - no matter their gender, race, or specific kind of attraction.